Benvenuti … welcome … to Ciao Amalfi! Since my first visit to Italy’s extraordinary Amalfi Coast, I have discovered just how unpredictable life really can be when you let go, when you “throw your dreams in to space like a kite.” Anais Nin was right. You never do quite know what it will bring back. In my case, it just happened to be all of the above. I am starting Ciao Amalfi! with the hopes of sharing my love of this place, its history and its people. Since arriving nearly two years ago on that first visit, this place has captivated and moved me in a way I haven’t yet been able to explain. While something inside me whispers that it is, perhaps, unexplainable, I have come to enjoy the drive I have to explore that part of myself by writing. 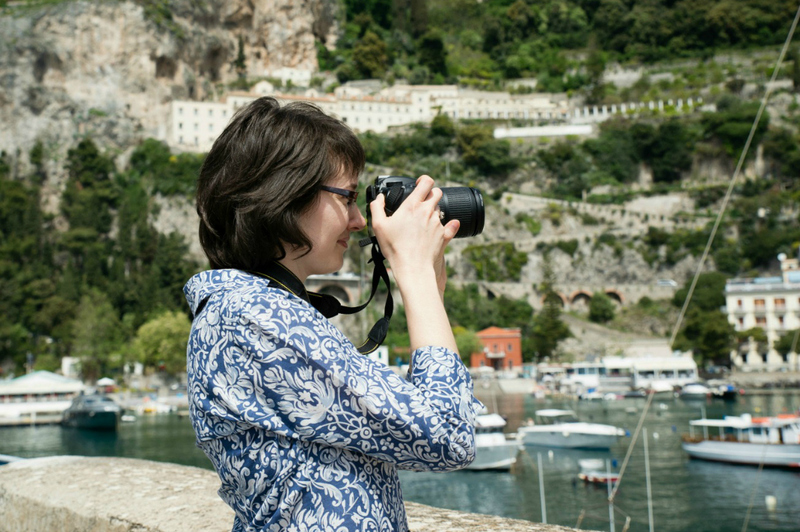 Through Ciao Amalfi!, I hope to provide a fun glimpse into life on the Amalfi Coast, famous for its beauty, history and glorious coastline.